Sign up here to learn about the next The Practice Retreat: NYC. Everyone knows that New York City is the city that never sleeps! Did you also know that New York City cultivates the top talent and trends in Fitness & Wellness? From boutique fitness studios to high-vibes activated cuisine and from exquisite shopping to nighttime frolicking, this is the city for Self-Love! Join me for a curated retreat - experiencing the very best this city has to offer, and retreat from your daily life for an uplifting and inspiring trip of a lifetime. Our Hotel partner PUBLIC Hotel is situated on the borders of SoHo & The Lower East Side, steps away from the city's bustling shopping center, great coffee shops, and restaurants. We open The Retreat with a gorgeous family-style dinner for all Retreat guests at a notable and healthy restaurant focusing on local ingredients and healthy fare. The first morning we host a private Awakening session (think Gentle Yoga, Meditation or Crystal Healing session) and breakfast at the hotel. 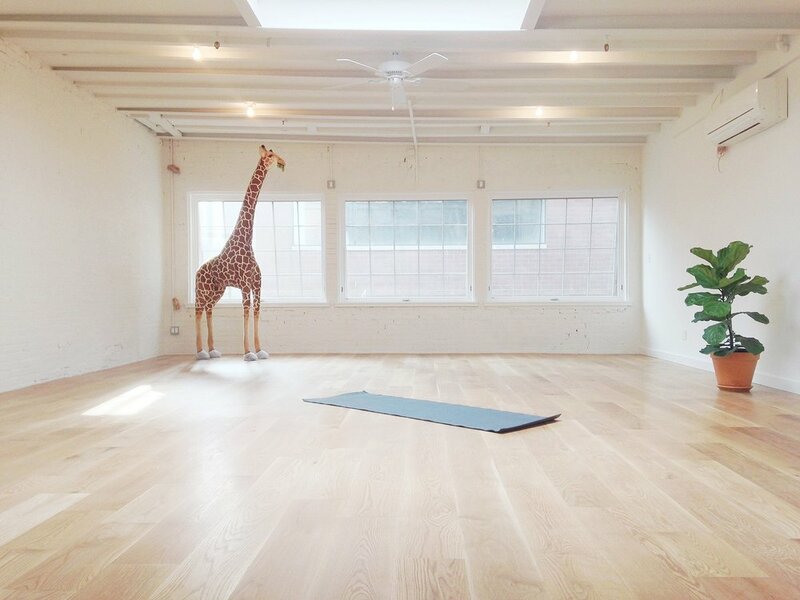 Following this we will stretch our minds and our bodies with various innovative fitness or yoga studio sessions. We will visit with top Wellness gurus for an informative & inspiring "Business of" session to learn skills and learn from women (#GirlBoss) running their own Wellness-focused businesses in Manhattan. The group will gather in the late afternoon for Spa treatments at a notable Natural Beauty Destination. Dinners will take place at NYC's hot-spots, known for innovative cuisine and cocktails. At these dinners you will be able to meet experts in various Wellness Fields in NYC, and ask them anything you want to know about health, wellness, style or running a health-related business. In the free afternoon hours you can enjoy shopping throughout the city, visiting Art museums or other city attractions, or simply take a nap. We can't wait to host you in New York and share our best-kept secrets with you! Arrive to New York City & Check-in to PUBLIC Hotel (or other accommodation). "Family Dinner" at Loring Place, the ultimate in creative and delicious sound food by Chef Dan Kluger. Co-Active Coach Ashley Wick of Wick & Co. leads us through an immersive session where she guides us to hone in on our innate talent and true passion. meditations at MNDFL. This will be followed by a Retreat breakfast at popular NYC restaurant. 12:00 p.m. 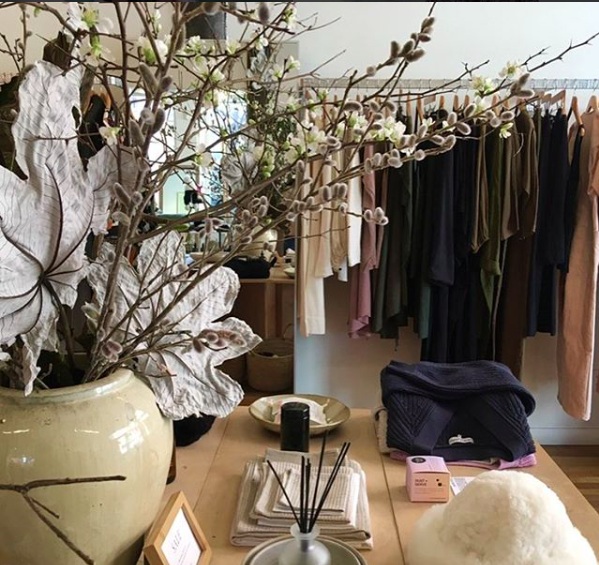 Lunch at Cafe Clover, followed by a trip to explore the latest in healthy provisions (think CBD oil, adoptogenic potions and elixirs) at Clover Grocery. 3:00 p.m. Pampering: Manicures & Pedicures at Ten Over Ten, NYC's non-toxic nail salon created by co-founders Nadine Abramcyk and Adair Ilyinsky. BUSINESS OF: Nadine will join us for a fun and informative chat about how she started (and grew!) the Ten Over Ten brand to 8 salons around the US. 5:00 p.m. Stroll back to the hotel through SoHo's shopping streets. 7:00 p.m. Dinner at Dirt Candy, with with Wellness Ambassadors, Katzie Guy Hamilton, Clean Enough and Kate Walsh, PR for Fabletics. 11:00 a.m. BANDIER shopping stop; Pick up the latest in Fashionable Athleisure-wear from NYC's pioneering boutique. 12:15 p.m. Lunch at ABCV, Offering high vibration foods, embracing balance with beauty, wellness, wisdom & love to nurture our personal and planetary ecosystems. lifestyle service to help you create balanced energy within all aspects of your life. 10:30 a.m. The Class, a cathartic mind-body-spirit class, with Courtney Deri. 2:30 p.m. 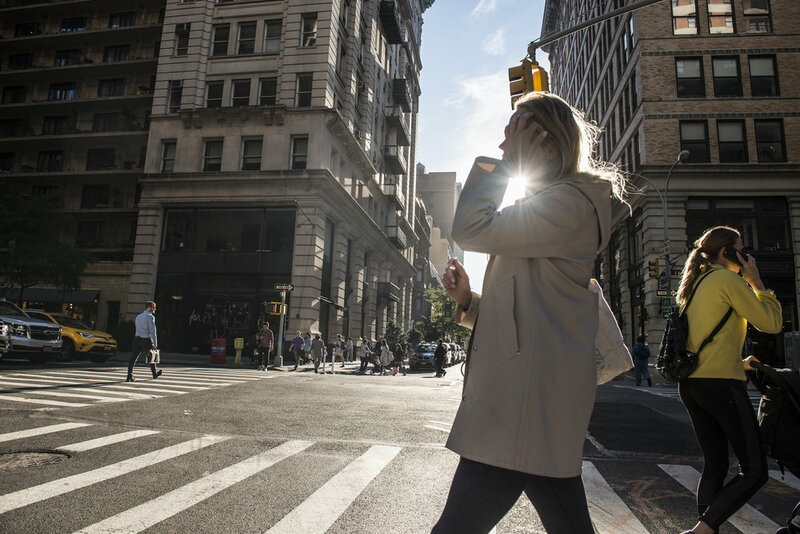 Guests are explore NYC on their own, experiencing the spontaneous and adventurous spirit of this wondrous city. To register, please email Hej@ThePractice.se with your accommodation preference. THE PRACTICE EXPERIENCE | Our retreats are consciously curated travel experiences designed to inspire. It is a time for you to nourish your soul and invigorate your spirit amidst the energy and buzz of Manhattan. Use this intentional experience to connect with like-minded individuals and speak with local healers, chefs, educators and wanderlusters just waiting to share our love of what we do with you. Note: All programming + talent subject to change. 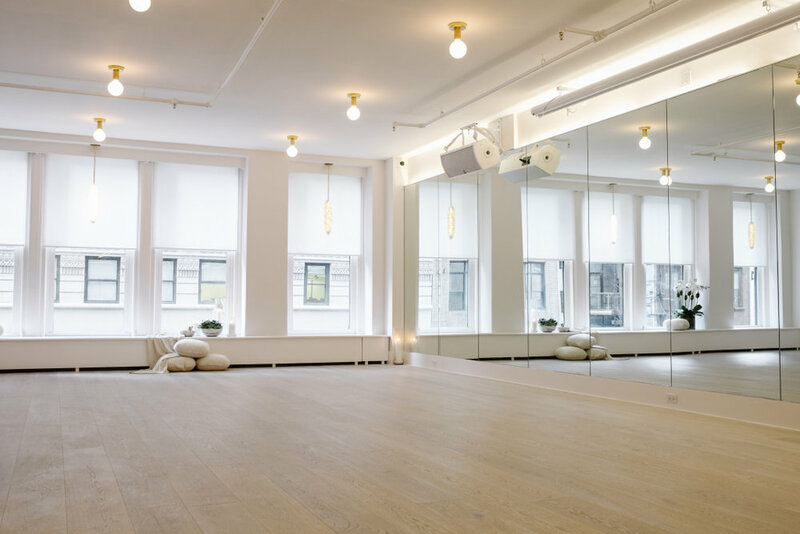 Given the fast-paced nature of NYC we reserve the right to swap out instructors, yoga studios and any + all programming elements in order to take advantage of what may be happening in market.